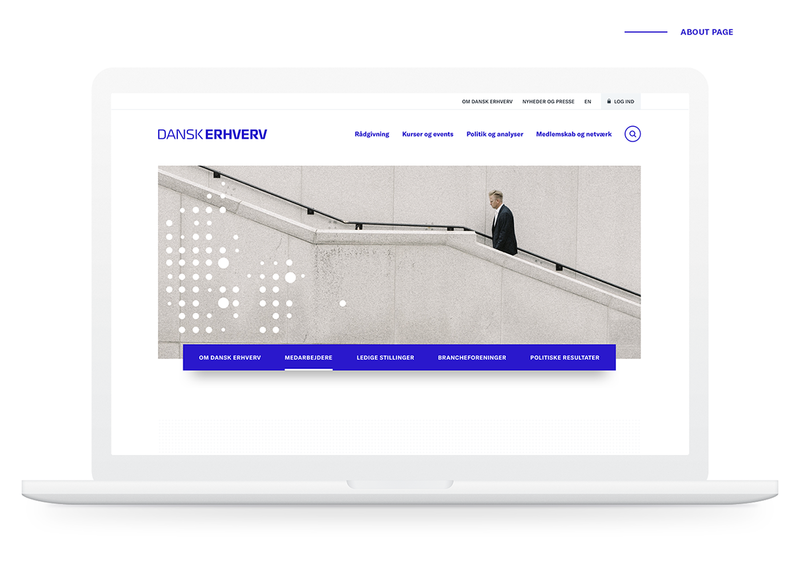 Dansk Erhverv is one of the country's largest business and employers’ organizations. The organization carries out many different tasks for the Dansk Erhverv community, especially in policy and counselling. 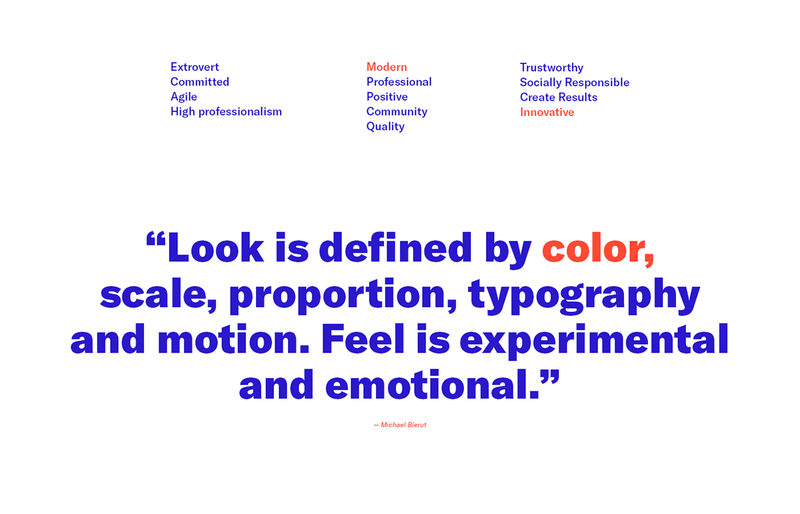 Dansk Erhverv came to Charlie Tango because their visual identity no longer suited the work they perform or the perception they had of themselves. 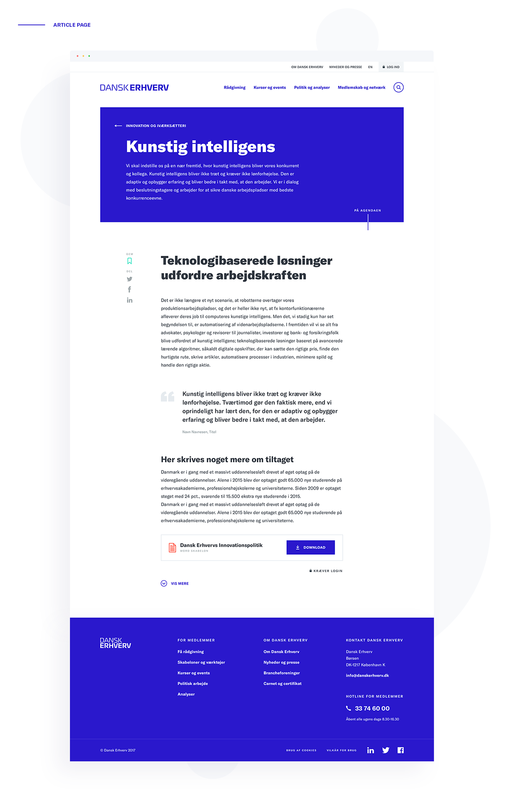 In order to create a connection between the organizations culture and values, we started the design process with an in-depth study of Dansk Erhverv in the form of interviews and workshops. We started to make the logo sharper, so today it appears more significant, modern and robust. 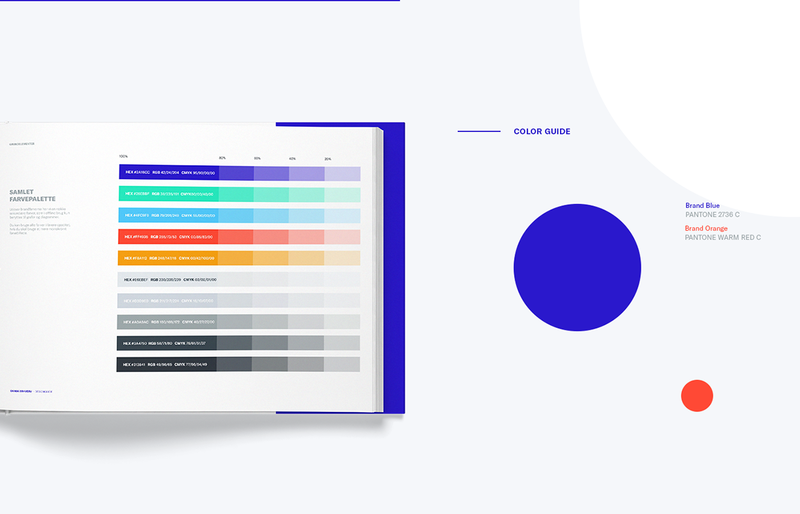 In addition, we defined new brand colors: the clear blue and deep orange provides a clean and easy-to-understand hierarchy in both printed matter and digital elements. 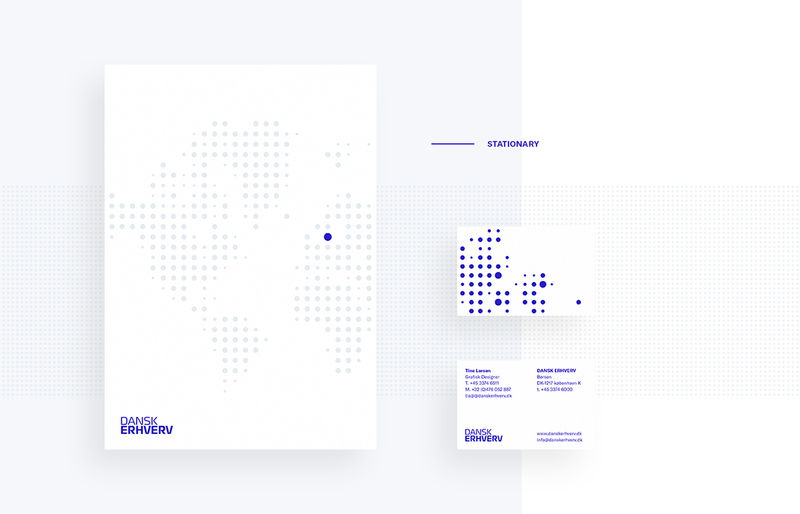 We also defined a new, tighter image style that appears more professional and reflects the Nordic countries and Nordic values. 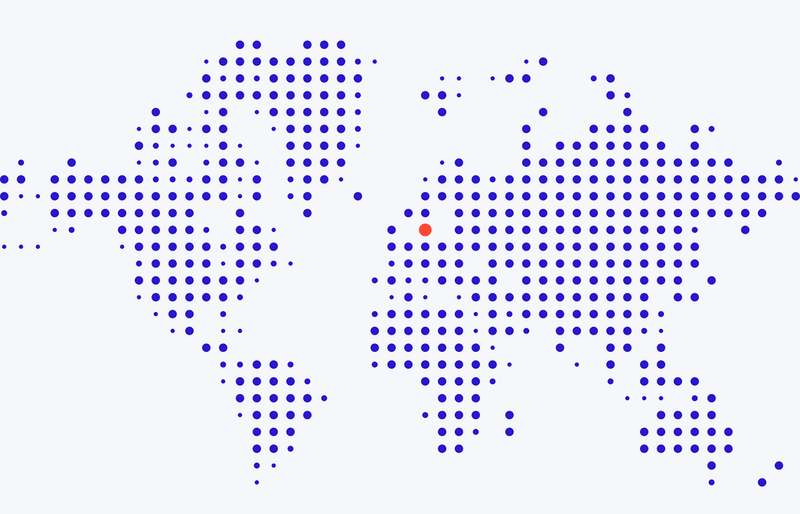 Finally, we introduced a 5th element in the form of a dotted grid that creates recognition across the Dansk Erhverv. 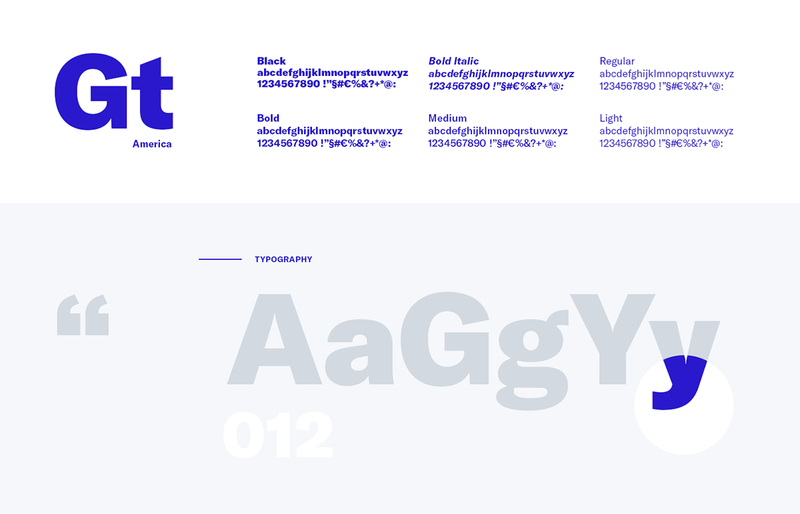 It was designed based on the Dansk Erhverv values: Community, Comparison, Network and Strong Personalities. All graphical elements can be used across departments, campaigns, and media. All in all, the result was a sharp, professional and Nordic minimalist design that encompasses the many different caps that Dansk Erhverv possesses and fits their position as modern and innovative. 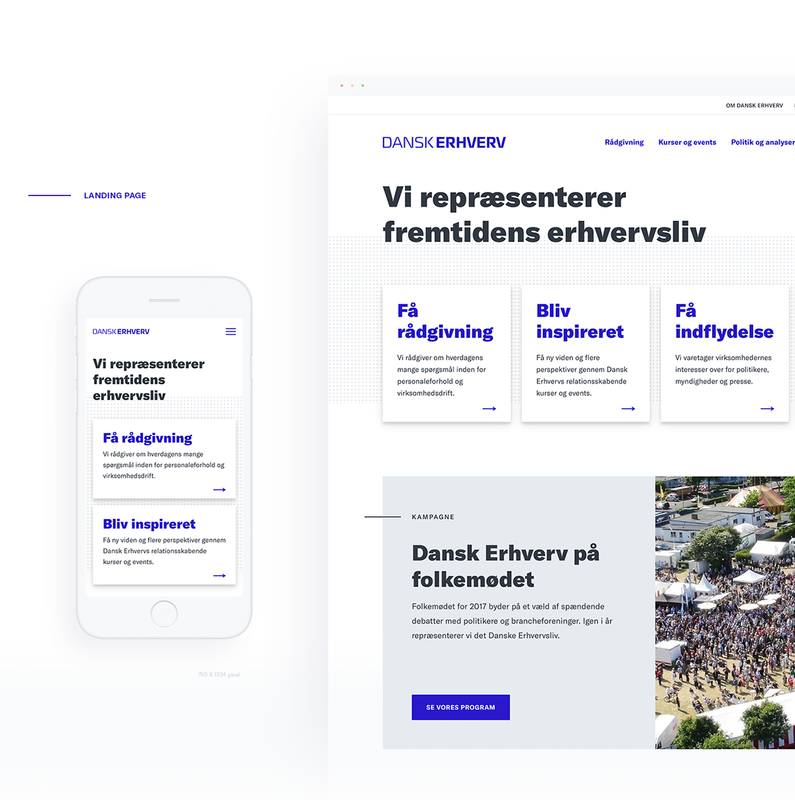 The design on danskerhverv.dk aims to give the target audience a user-friendly, accessible and simple stylized universe. 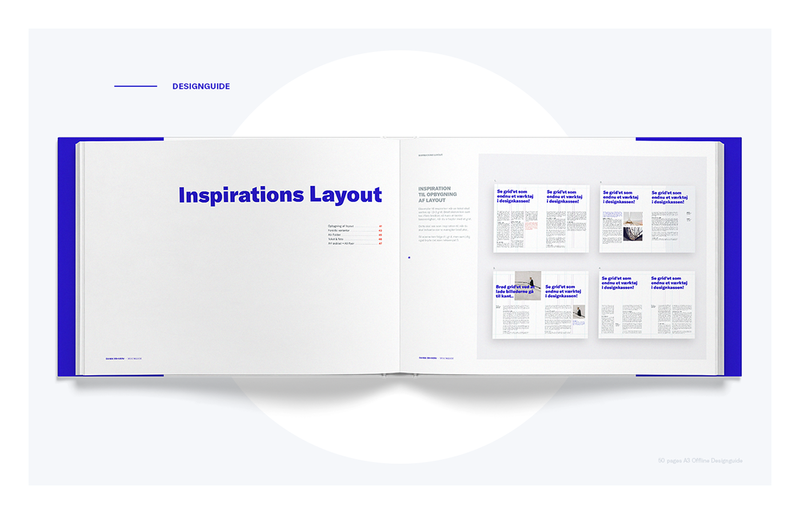 Using a bright and friendly colour spectrum, which in its expression is minimal, the user can concentrate on content and navigate quickly in a clear and inviting universe. The website is designed to be screen agnostic, so that anyone is able to experience the site regardless of their device or screen size. 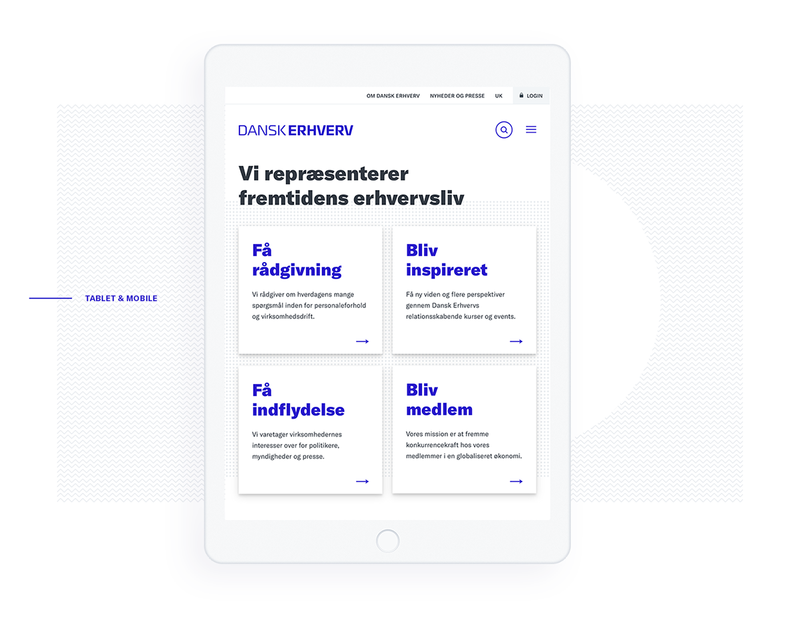 Dansk Erhverv is one of the country's largest business and employers’ organizations. The organization carries out many different tasks for the Dansk Erhverv community, especially in policy and counselling. 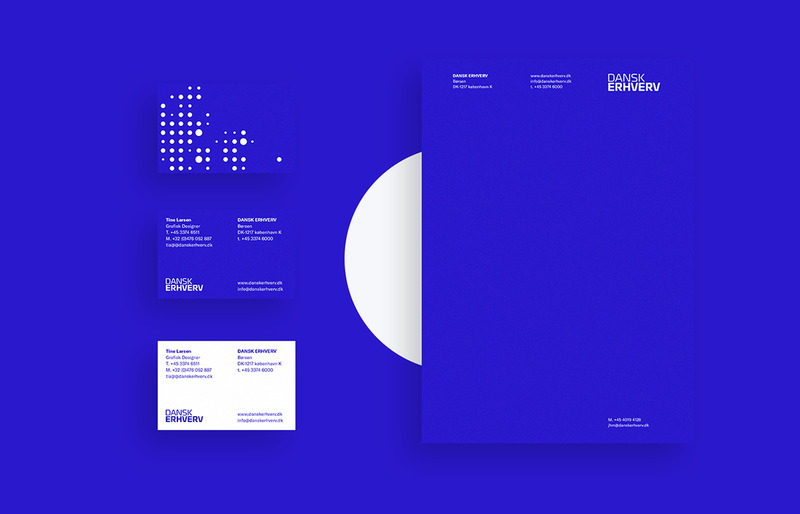 Dansk Erhverv came to Charlie Tango because their visual identity no longer suited the work they perform or the perception they had of themselves. 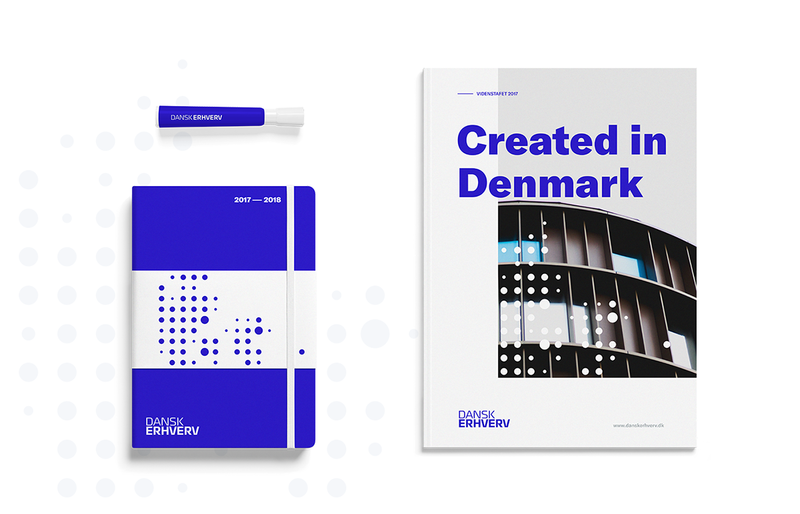 In order to create a connection between the organizations culture and values, we started the design process with an in-depth study of Dansk Erhverv in the form of interviews and workshops. The result was eight words, which the key subjects in Dansk Erhverv believed fit the organization. 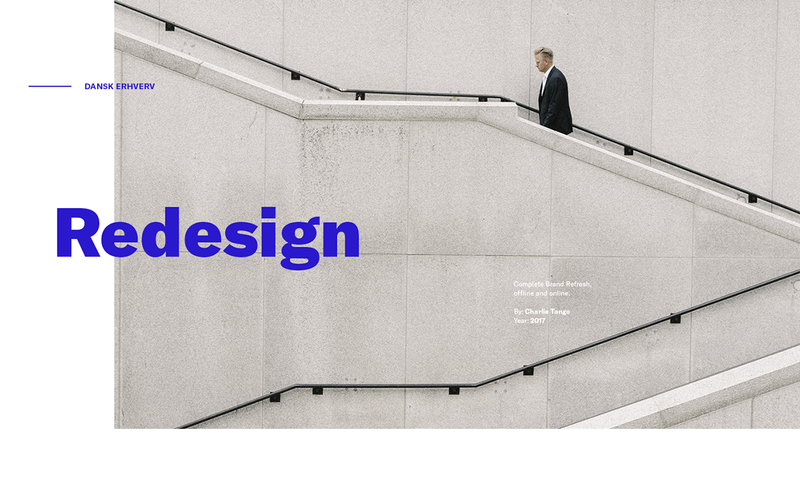 We chose two that ruled the design process: Modern Innovative We started to make the logo sharper, so today it appears more significant, modern and robust. 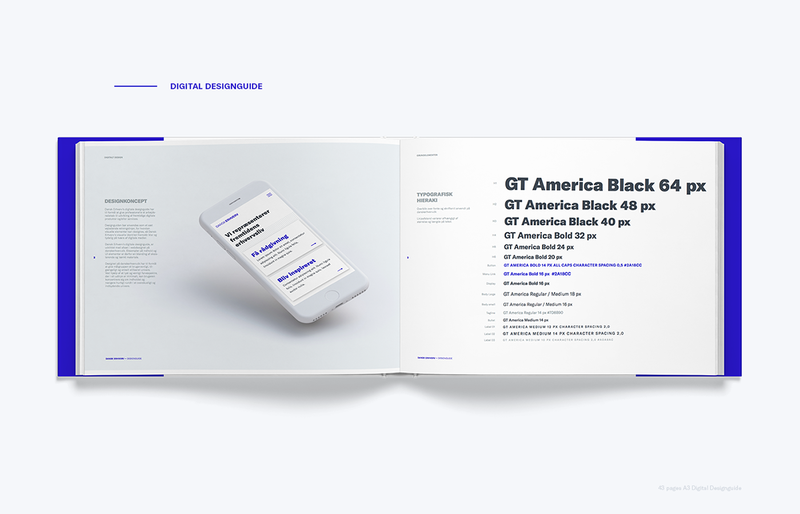 In addition, we defined new brand colors: the clear blue and deep orange provides a clean and easy-to-understand hierarchy in both printed matter and digital elements. 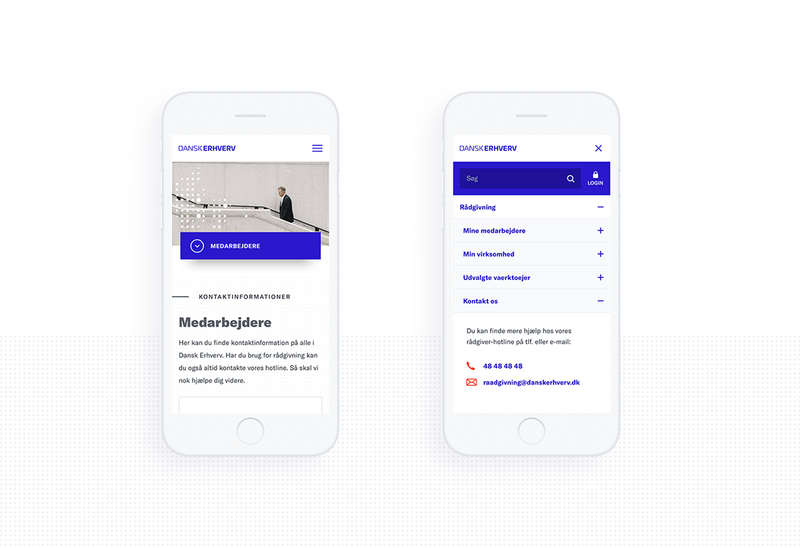 We also defined a new, tighter image style that appears more professional and reflects the Nordic countries and Nordic values. 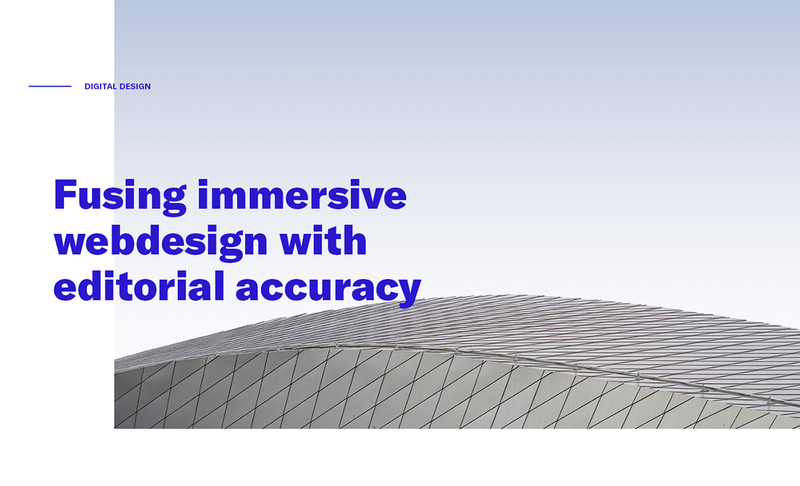 Finally, we introduced a 5th element in the form of a dotted grid that creates recognition across the Dansk Erhverv. 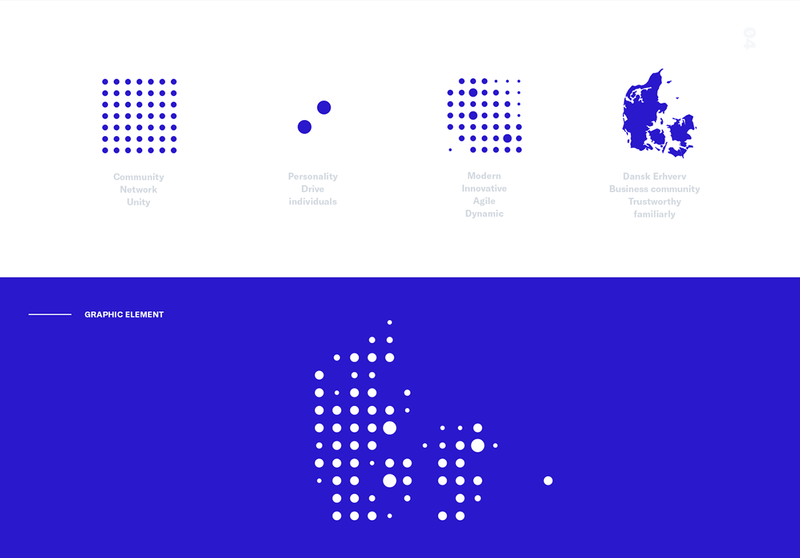 It was designed based on the Dansk Erhverv values: Community, Comparison, Network and Strong Personalities. All graphical elements can be used across departments, campaigns, and media. All in all, the result was a sharp, professional and Nordic minimalist design that encompasses the many different caps that Dansk Erhverv possesses and fits their position as modern and innovative.